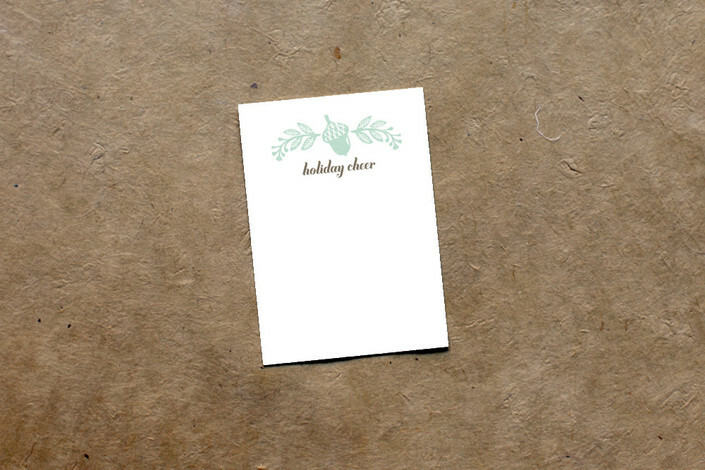 Give your guests a chic gift with our Mini Stationery Notecard Favors. Perfect for a note or gift in a favor bag. 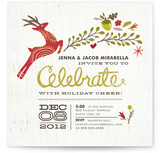 Mini Stationery Notecard Favors measure 2.5" x 3.5" and is printed on Minted's luxurious Signature Paper.